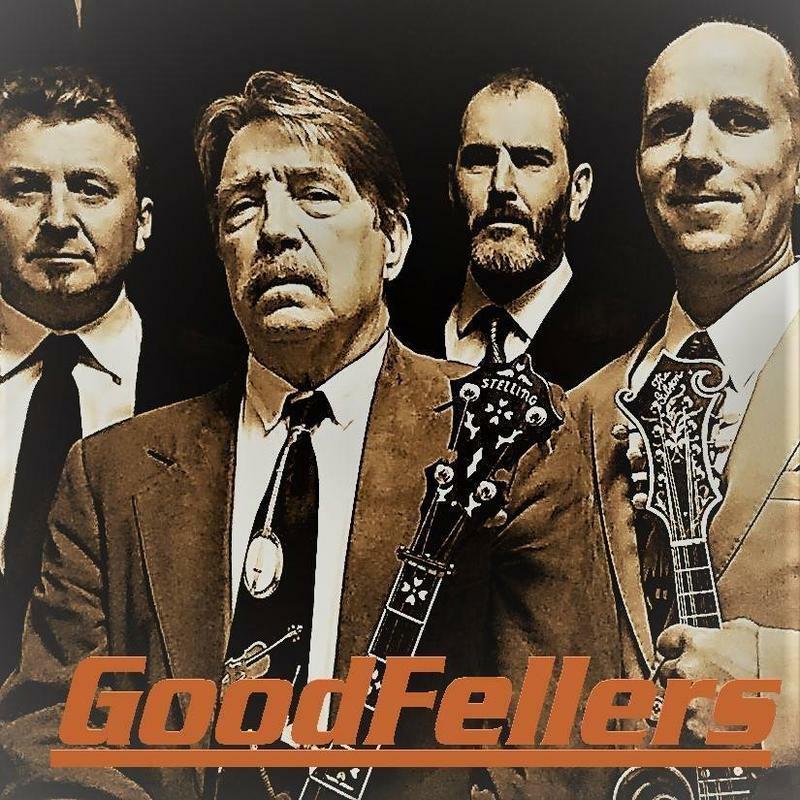 Goin' Across The Mountain is eight hours of the best in Contemporary/Traditional and Historical Bluegrass Music on The Flagship Bluegrass Station, WNCW-FM in Spindale, NC. We're workin' it on our Bluegrass get-together this week with the Labor Day weekend show - Celebrating the working folks. We're also proud to welcome the King James Boys to Studio B to pick some tunes and talk about their new CD, "Time To Go Home." Grab your seat on the train-every Saturday from 11am 'til 7pm with Hosts Joe Greene and Todd Baldwin. 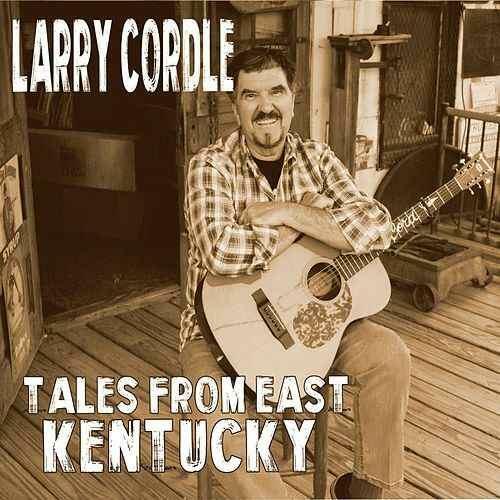 Everybody's talking about our feature album this week: The new one from Larry Cordle Tales From East Kentucky. We'll play you some songs from that release during the show. 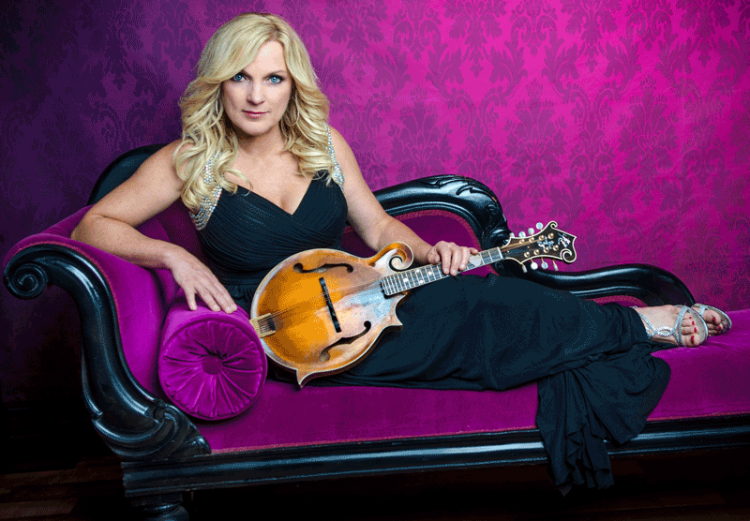 Plus, we celebrate the birthdays of Bobby Hicks, Alison Krauss, Cousin Jake Tullock, Dave Evans and Valerie Smith. 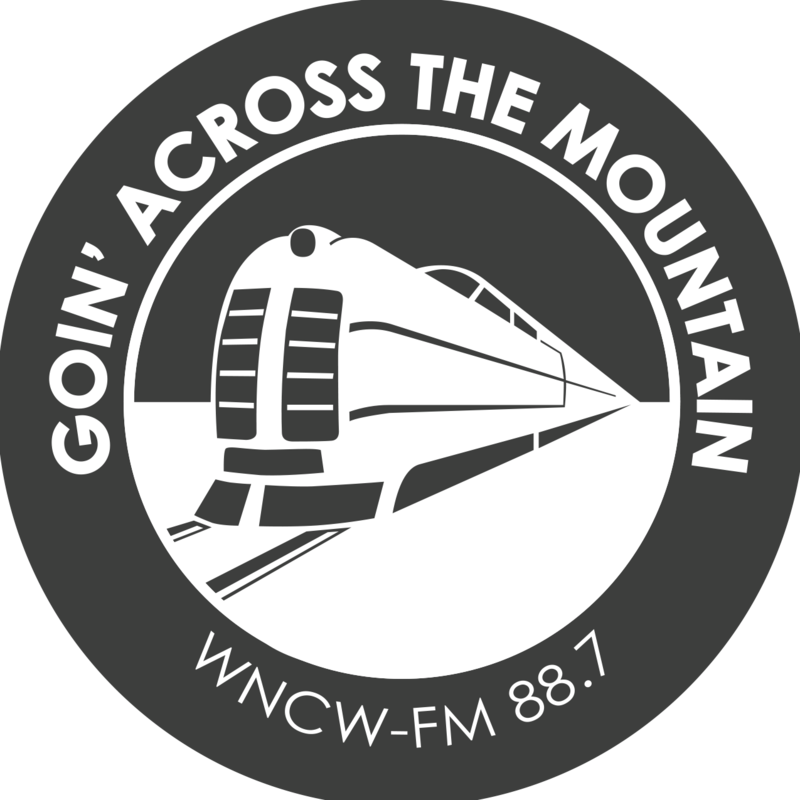 Join Hosts Joe Greene and Todd Baldwin on Goin' Across The Mountain, every Saturday from 11am until 7pm on grassroots, listener powered radio - WNCW 88.7fm and streaming worldwide on this web site, wncw.org. Akira Otsuka visited the studio on June 9, 2018 during Goin' Across the Mountain. He and Joe Greene discussed the new star-studded project he spearheaded, 'Epilogue - A Tribute To John Duffey'.